You may have noticed some odd pictures on my Instagram account account recently. Maybe you're thinking I've lost my mind and am just taking pictures of random stuff, but I promise you, I haven't. 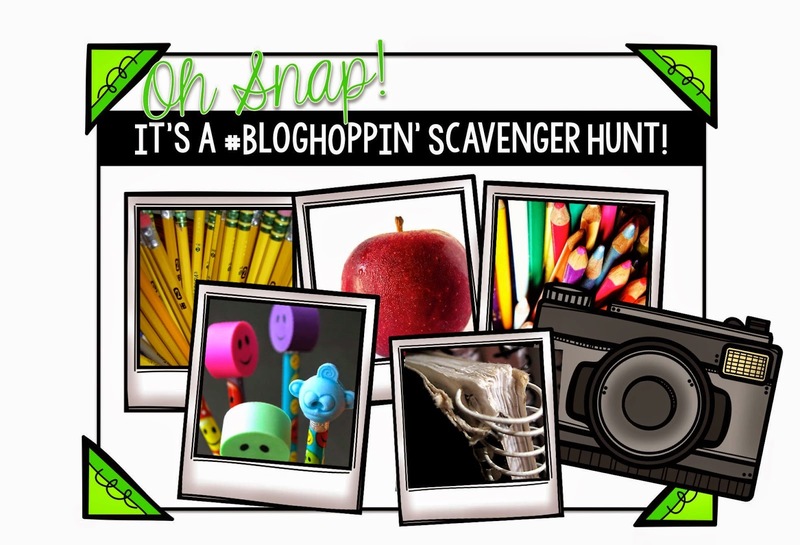 If you haven't heard about Blog Hoppin's Scavenger Hunt yet, you are missing out on a lot of fun! I've been having a BLAST with it and I LOVE that my whole family has gotten involved! Here are some of my favourite pictures so far! This is Gabby's boyfriend Stewart, hugging a mannequin. He is such a goofball and is always happy to help out, even if it means making a fool of himself in public. He's very easy going and so much fun. He has an open mind and is extremely respectful of Gabby. Gotta love him! This picture is quite funny to me. Gabby and Stewart were shopping one afternoon and they heard someone shout out her name. They turned around to see her English teacher. She works in a clothing store for the summer and Gabby never expected to see her there. She's one teacher I admire greatly. She's a lot of fun with her students and knows how to laugh with them. She's constantly playing with them and joking around and it works for her. The kids love her and are very close to her. She gets respected and gets the job done. Here she is, wearing a lanyard! She even looked around the store to see what else she could find for the scavenger hunt! I'm especially excited about my teenage daughter being so involved. If you have a teenager at home, you know what I'm talking about. It's not always easy to connect with them in a positive, fun way! She has even taken my list with her when she hangs out with friends to see if they can find more items for the hunt. Here she is, high-fiving Stewart. Love you guys! As you can see, we're really enjoying ourselves. I didn't think this scavenger hunt would be such a hit at my house! Actually, I thought my husband would roll his eyes at me and call me a Teacher Dork in his loving way like he has taken to lately. But, he's even joined in and is constantly on the lookout for more items off the list! Some people may think that the pictures are a bit much on Instagram. In fact, I have seen some negative comments towards the hunt. Some think that it's spamming their feed, and I can understand the frustration. I was actually worried about that when I first started to see the pictures pop up. But instead of getting annoyed by it, I decided that if I can't beat them, I'll join them. I've learned to spread out my posts a bit more so they're not so annoying to my followers though. 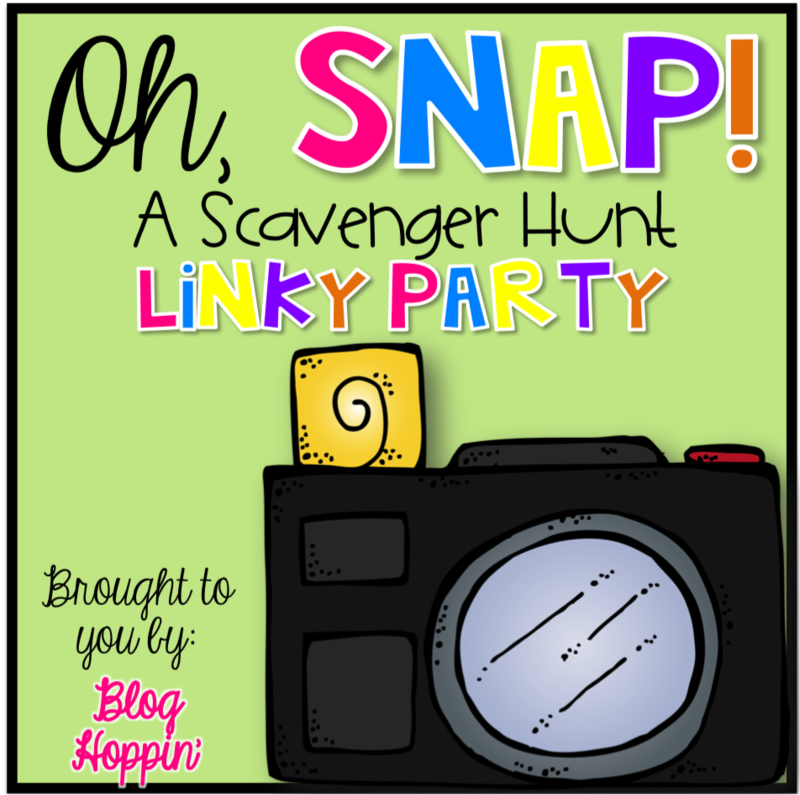 If you haven't already taken part in this awesome scavenger hunt, what are you waiting for? There's still time for you to join. There are some great prizes to be won! Come have some fun with us! For more details, click on the link below! Check out who else is participating and all their great pictures too! Stewart is cracking me up! He is a good sport! I loved looking through your photos! Ha! Thank you for linking up!!! Thanks so much for participating in our scavenger hunt. Family fun at its best!